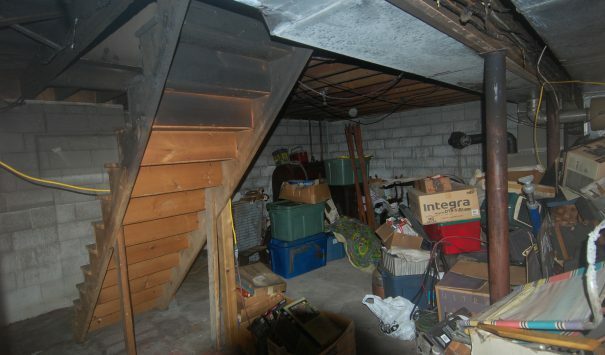 A fire started in the basement of this one story home on a cold December day. 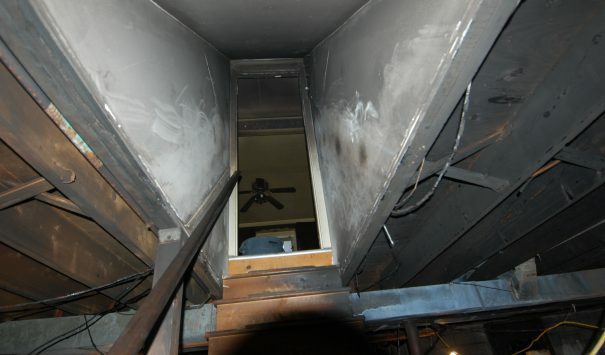 The smoke from the fire spread through the ventilation system and damaged the entire home. 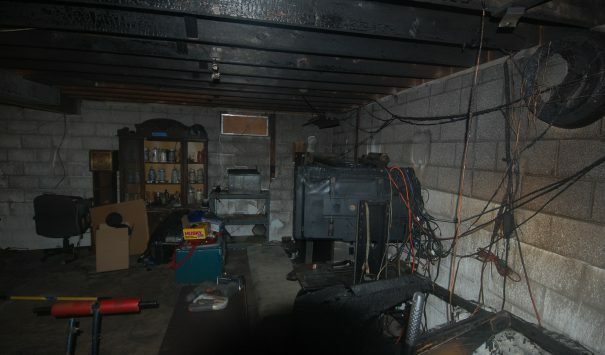 The basement fire burned the support systems significantly, thus compromising the entire home. 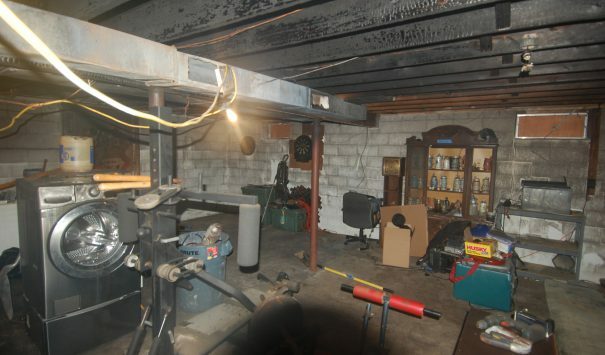 With the foundation of the home so badly damaged the entire home would have to be destroyed and rebuilt in order to properly reconstruct it. Cityline was dispatched to the emergency. 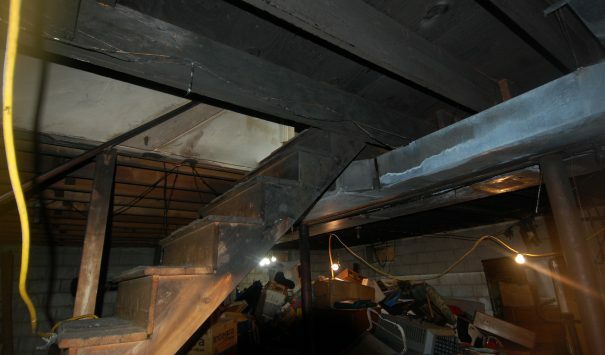 First we secured the foundation of the building in order to prevent any immediate damage from a collapse. 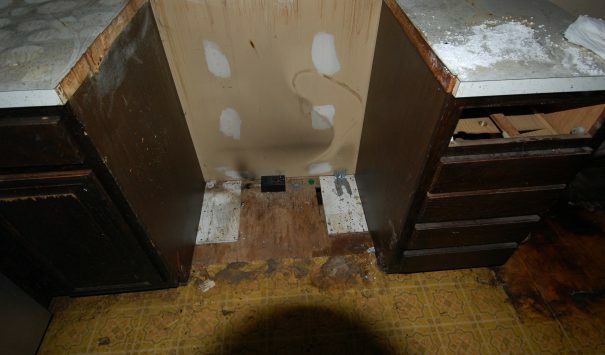 After securing the building, our teams cleared out the damaged materials and the personal property inside. 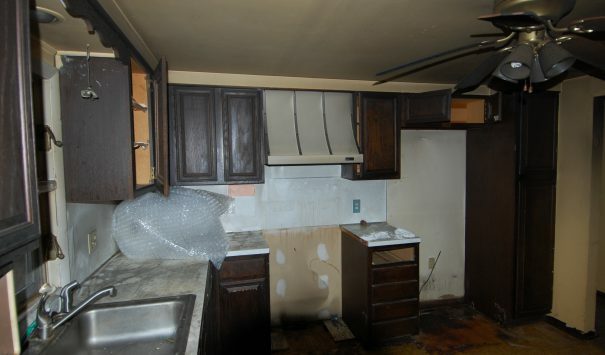 The personal property is being treated and we are salvaging as much as we can. Demolition and deconstruction of the building is underway. Photos of this completed job will be posted in the late summer.